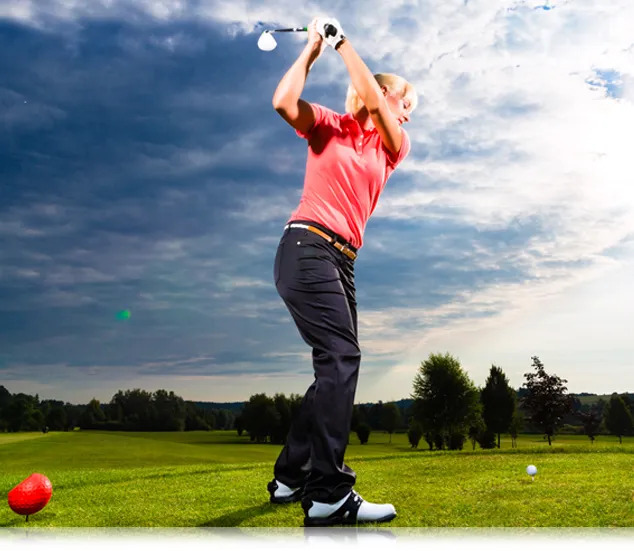 One of the most exciting developments in golf has been the availability of custom-fitted golf clubs, and the technology available to support it. 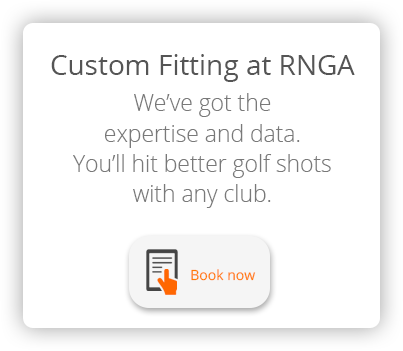 We provide custom fitting at the Rob Noel Golf Academy. In over 99% of sales, Custom Fit golf clubs cost no more than a set off the shelf but are built by the manufacturer to specifications that will allow you to play better golf more often. We partner with Henry-Griffitts and Edel Golf to bring you the best in custom fitting technology. We constantly update the demo clubs and the technology available, to be in a position to advise you on the brand and specification of club best suited to you and your swing. 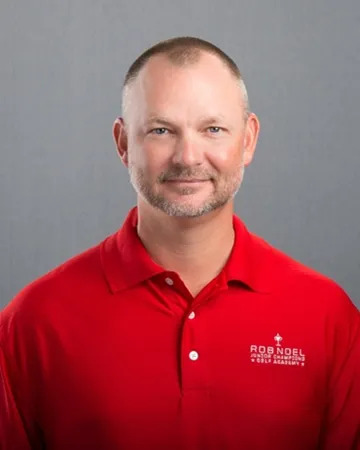 The Rob Noel Golf Academy custom fitting experience provides the opportunity to get more enjoyment from your game – more often. Contact the Rob Noel Golf Academy to learn more or schedule your fitting here. A Fitting is an investment that delivers the most improvement from any equipment purchase. The price of a fitting depends on whether we are fitting you for a single club, a set of irons, or a full set. 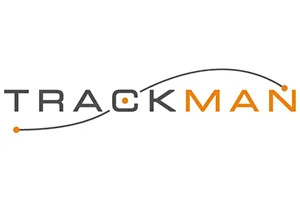 Prices start from just $50 for a single club assessment, fitting, and swing check, to $120 for a full Dynamic Fitting. 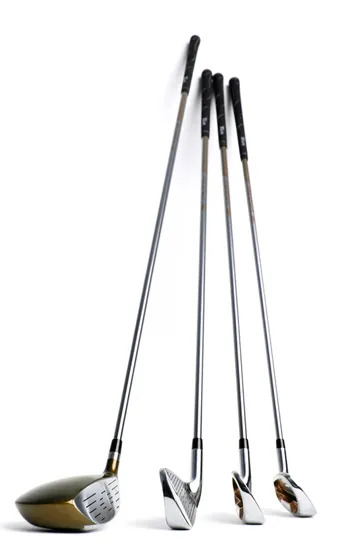 General inspection of each club in your bag with a verbal evaluation based on length, loft, lie angle (Dynamic-using lie board), shaft flex/weight, grips, corrosion/dents/cracks. This service does not include alterations or repairs. A detailed evaluation of each club in your bag with a printed report in chart form. This evaluation covers virtually every aspect of the golf club and is based on loft, lie angle (dynamic fitting using lie board), length, face angle, shaft weight, swing weight, total weight, shaft frequency, grip size/texture. Dynamic club fitting using the Henry-Griffitts system (by far the best available today). 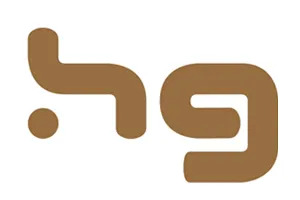 Using the thousands of club/shaft combinations available in the HG cart, we will match the perfect club to your swing. A cost-effective way to improve your game. Henry-Griffiths (minimum set of eight irons) fitting fee will be half price if clubs are purchased from us. An Edel custom fitted putter allows you to set up and align your eyes, shoulders, arms, hands, and clubhead perfectly. 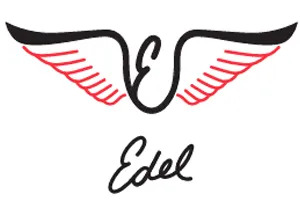 The Edel Putter Fitting system takes the guesswork out of finding the putter that fits you. 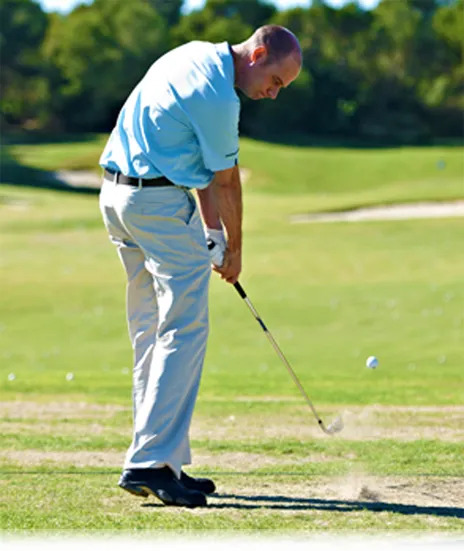 The right set make-up will allow you to hit all the distances from your "scoring range" much easier and will give you the tools to get it close or make greenside recoveries. Choose the desired head shape/look, loft combinations, bounce angle, shaft configuration, and grip. We will usually add >15 yards to a golfer's tee shots, but have been known to add >30 yards. Include solutions in your bag for longer fairway shots with fairway metals and/or hybrids. swing weight, shaft, shaft flex and length, lofts, and lie angles, and even to measure the impact of different grip sizes.